Hundreds of thousands of surveillance cameras capture valuable footage each minute. Most of these cameras aren’t discrete. They are huge powerful surveillance cameras visible to every passerby. A new breed of surveillance cameras also proliferates in the market – the hidden surveillance cameras. These spy cameras are design with covertness in mind. They are intended to capture someone in the act, rather than scare the person from doing the ‘crime’ in question. Though neat, this non-obtrusive approach has its own strengths and weaknesses. It is only but wise to learn them before making a purchase. Spy cameras will capture the culprit when they least expect it. They are a common thing in critical premises, for instance casinos or bank vaults. They capture still images or video footage of whatever is going on and forward it to a central server. You will never know that you were captured on camera unless you knew of its existence. Most of the hidden surveillance cameras are small and blend into the décor perfectly. You don’t have to worry of a huge camera spoiling your magnificent ceiling or breaking your medieval look. This makes them generally easy to install and use in an already decorated room. Sometimes, a crime is beyond surveillance camera. The criminal will block visible cameras and go on with their activities undeterred. All you need in such scenarios is evidence to present to the police and the jury. Chances of the culprit taking out the hidden camera are low as he or she will never know of the camera’s existence let alone its location. 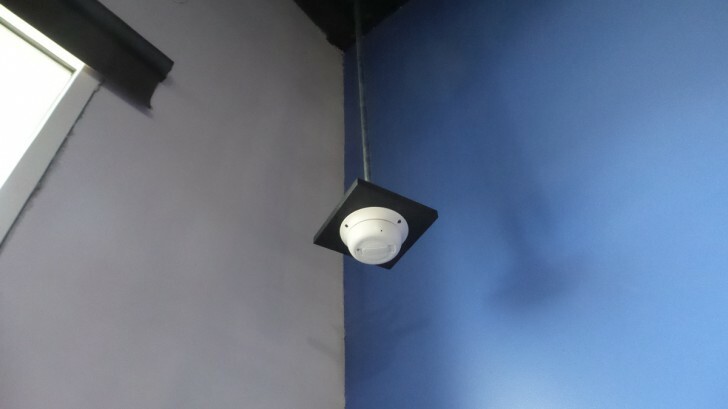 These hidden cameras tend to be small hence will not cover wide areas as compared to their bigger counterparts. A hidden surveillance camera is only good for covering a specific area, for instance an ATM machine or the entrance to a vault. Some people will power down at the mere thought of being caught on camera in the act. This means that people tend to behave well when they can see the surveillance camera. A hidden camera doesn’t have this advantage. It won’t have the power to deter misdemeanors and will focus on prosecuting what could have been avoided. Most people feel that hidden security cameras infringe their privacy. This is ever so important if you wish to spy on family members, nannies or fellow employees going on with their daily chores. Always understand what your local lawmakers think of hidden surveillance cameras vis a vis privacy infringement.